We all know that most people are checking their phones 24/7 which means scheduling your social media content so that it appears in front of your desired audience at all times of the day, night and week is becoming all the more important. Fortunately, there are social media content management tools which allow for posts to be automated so that your message is still active even when you are not. 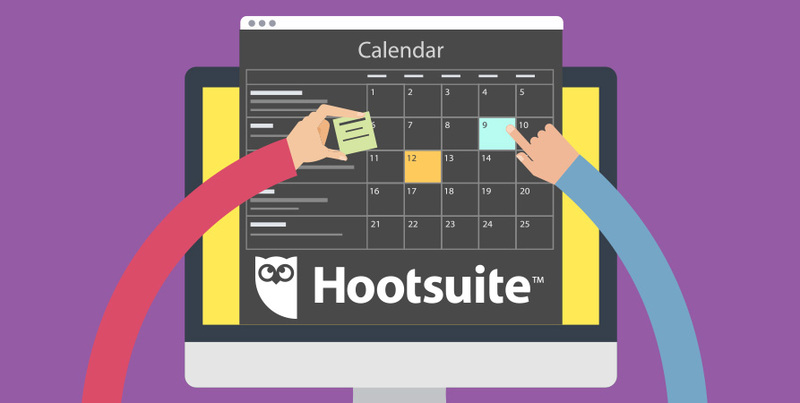 At Flow Online our social media management tool of choice is Hootsuite, and for many small businesses this tool is the first point of entry for planning and scheduling social media content. The FREE entry level plan is a good place to start because it has more than enough features and capabilities to meet your scheduling needs. Because you might need more than the basic free plan, Hootsuite offers pro, business and enterprise plans for larger businesses. The dashboard is intuitive and very user-friendly. Set up streams for each social network so that you can monitor conversations and engage with customers. Each social network offers unique stream types and search streams are especially valuable for finding social activity around specific users, locations, or keywords. Use the tabs to organize your streams into groups. 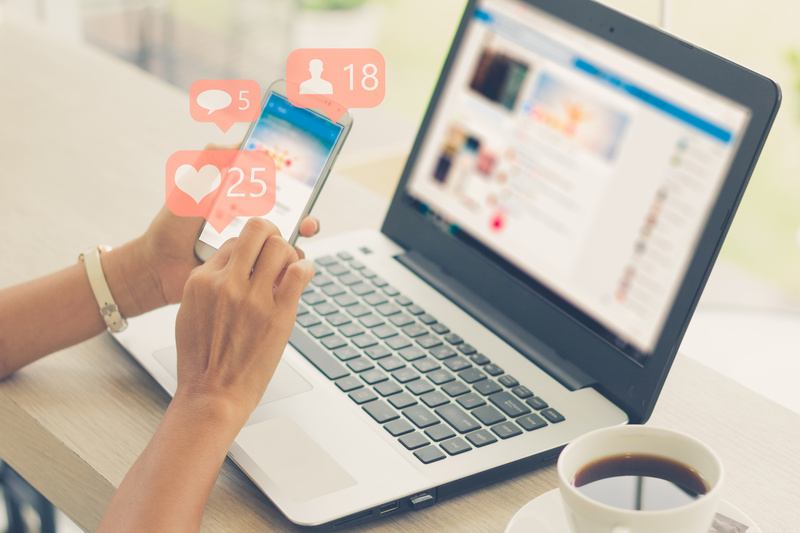 You can engage with your audience at any time by scheduling your social messages and you can save time by scheduling a single message to multiple social networks at once. The app directory is a library of free and paid third-party apps developed to extend the functionality of the dashboard. The Chrome browser extension lets you quickly share content to your social networks from anywhere on the web. You can manage your social media on the go by downloading the app, available for both iPhone and Android. Take a look at the courses that are available to help you maximise your social media marketing. If you would like to know more about how Flow Online can support you in your social media and digital marketing then please call us on 0117 9775776 or drop me an email.